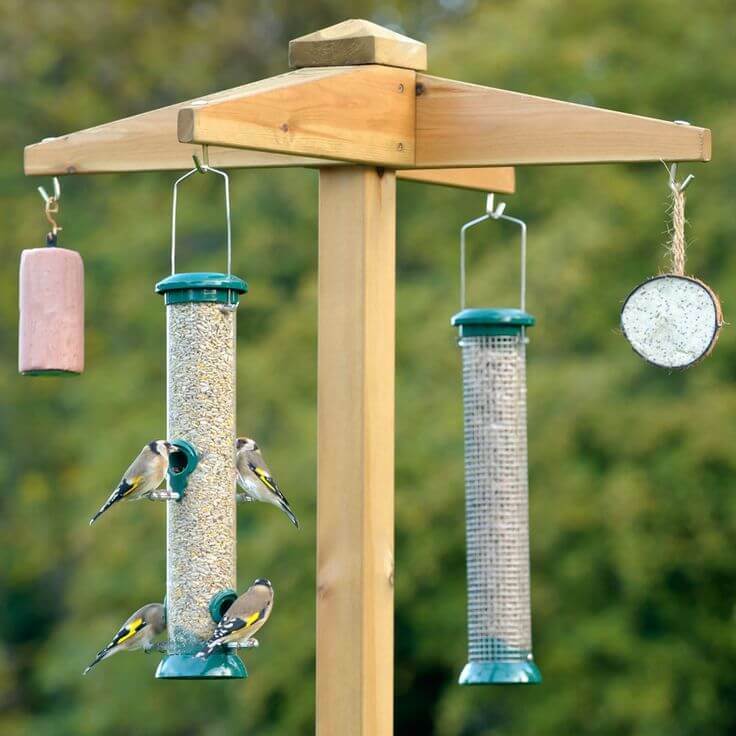 If you want to enjoy the wildlife daily at its best then go for the bird feeder. 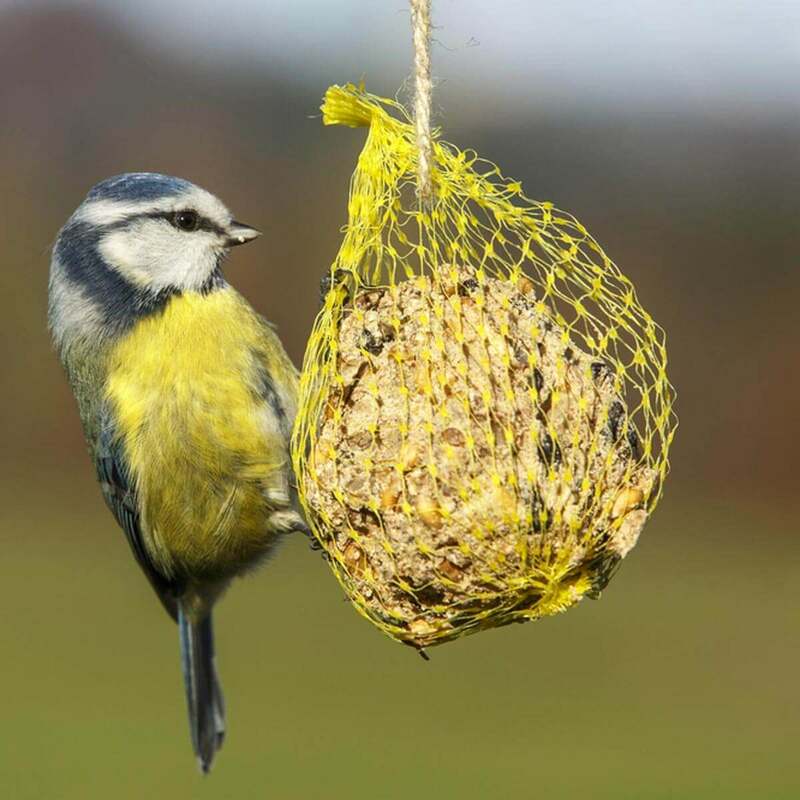 If your area is full of birds then if you go for some strategic process then you can invite those beautiful and pretty birds. 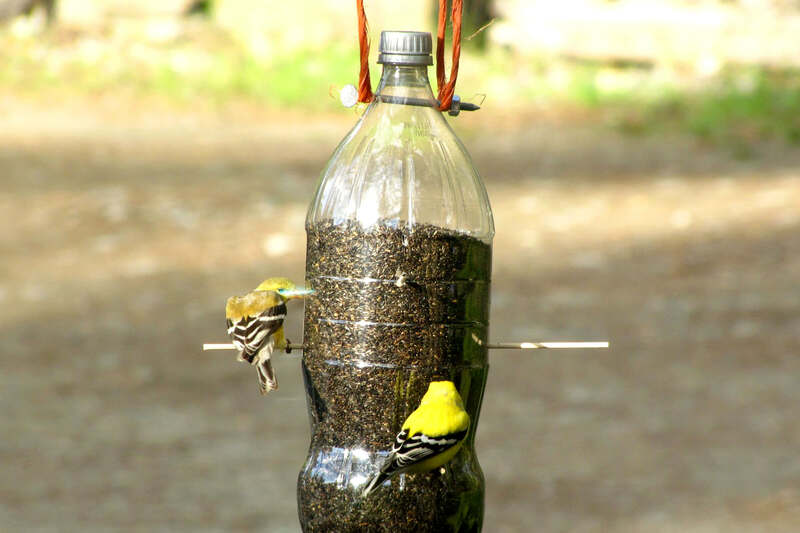 You can even be able to see them closer and of course personally. 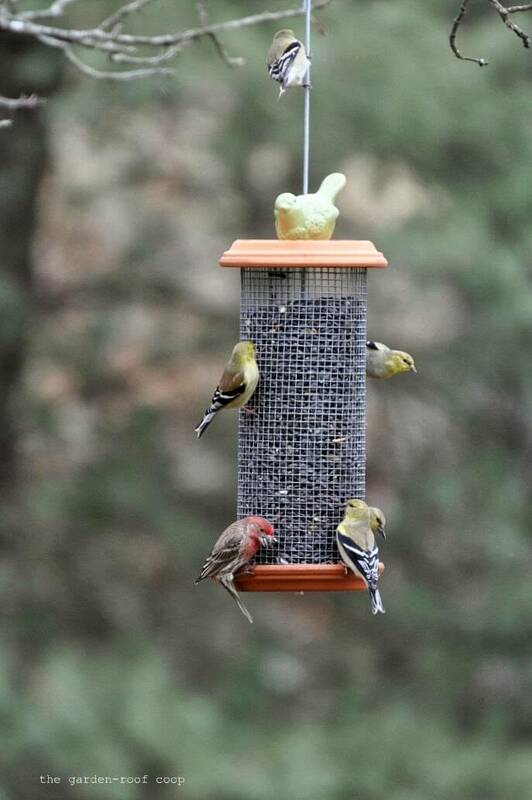 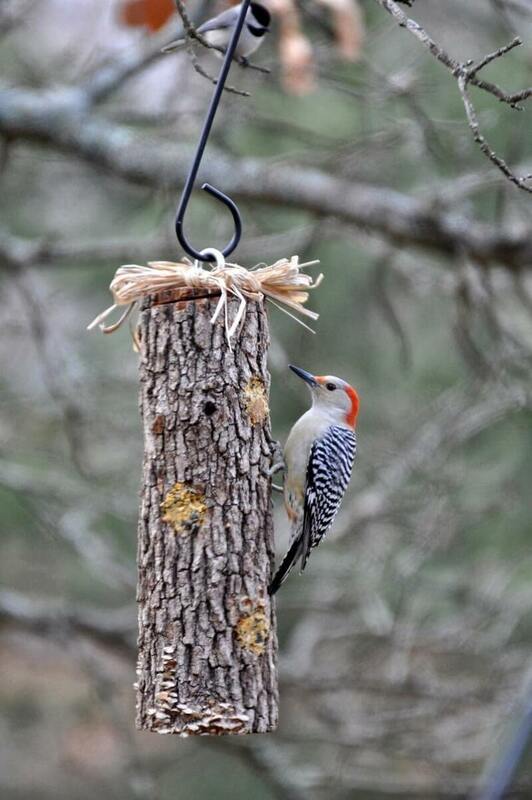 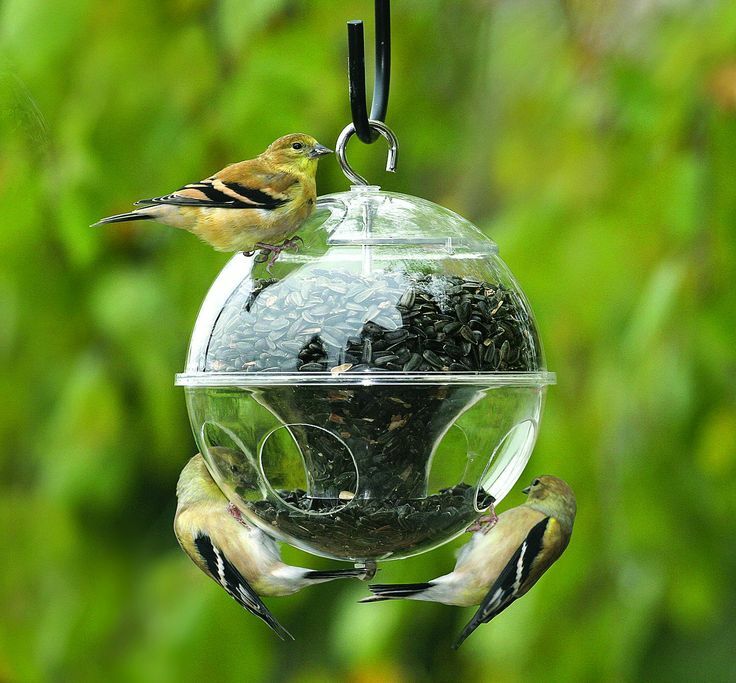 You can hang some of the beautiful and attractive hanging bird feeders on your own porch. 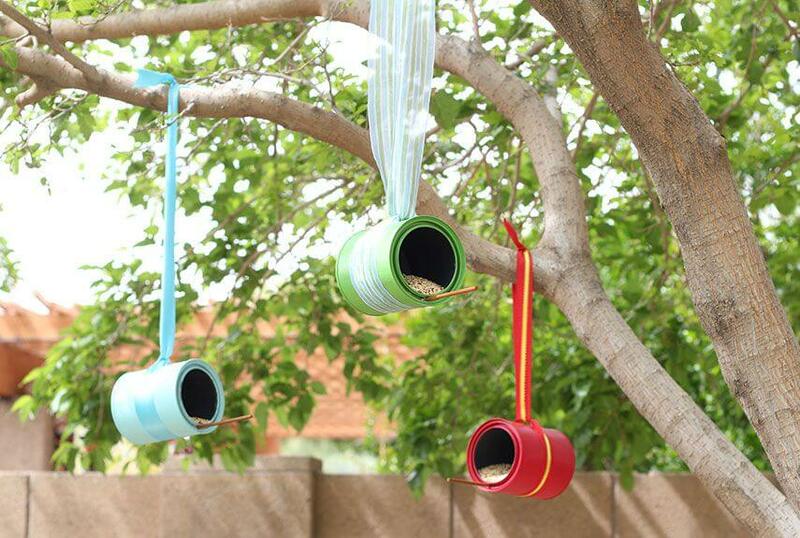 It is a kind of perfect gift for the wild animals to invite into your garden. 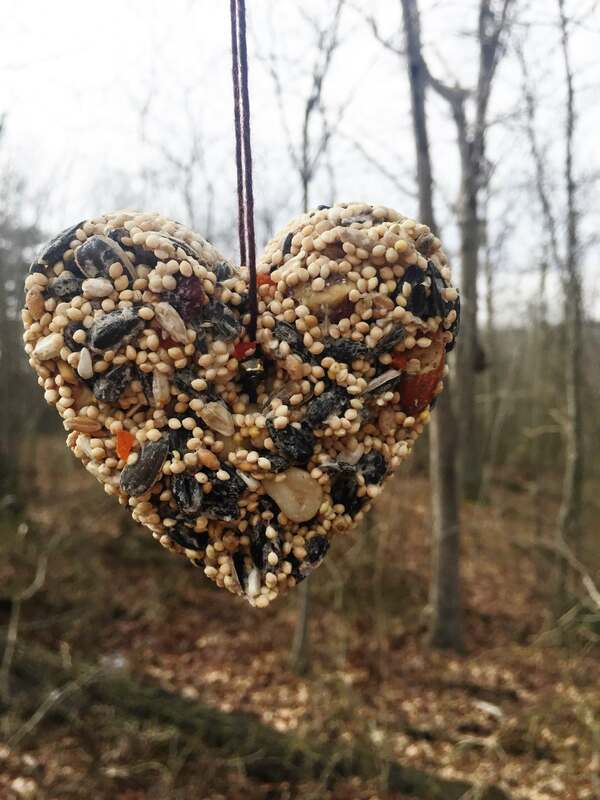 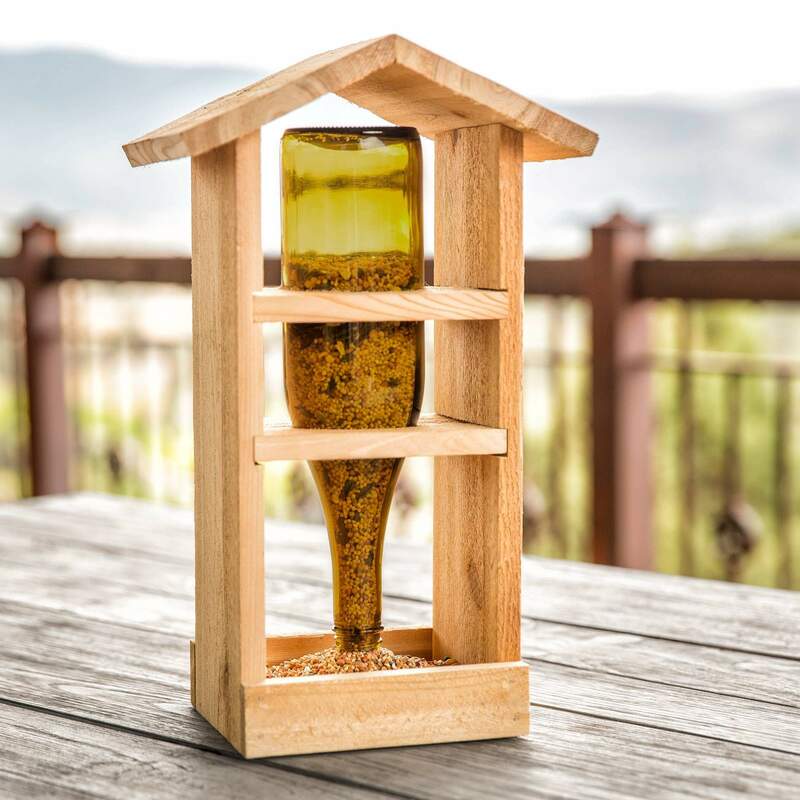 Or if you are planning to gift your best friend or loved ones, or any bird lover a perfect gift then also give a second thought to your special gift and then go for these best bird feeder ideas. 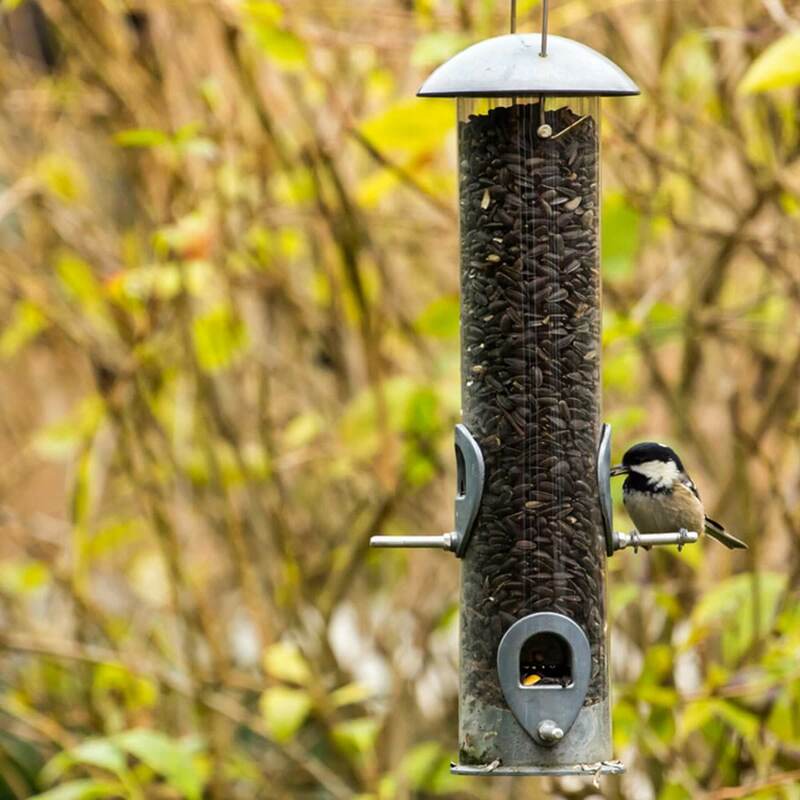 No need to go and buy any expensive bird feeder. 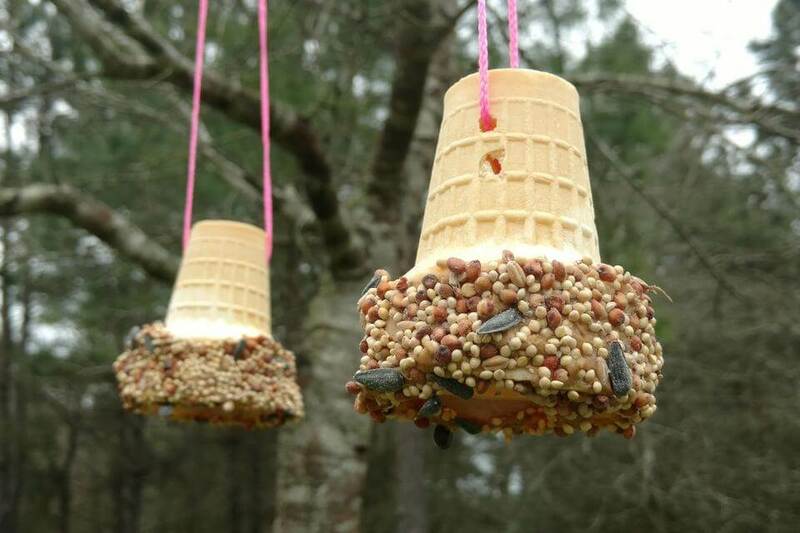 Let’s go for DIY (Do it yourself) projects for bird feeder ideas. 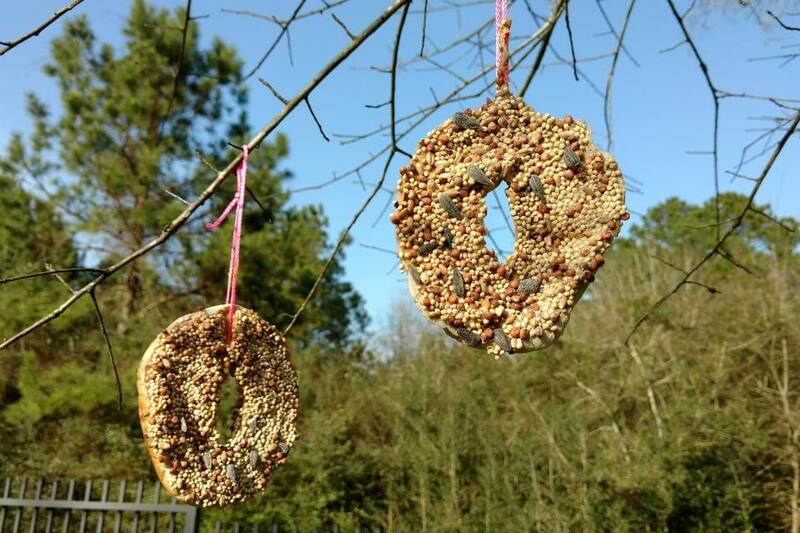 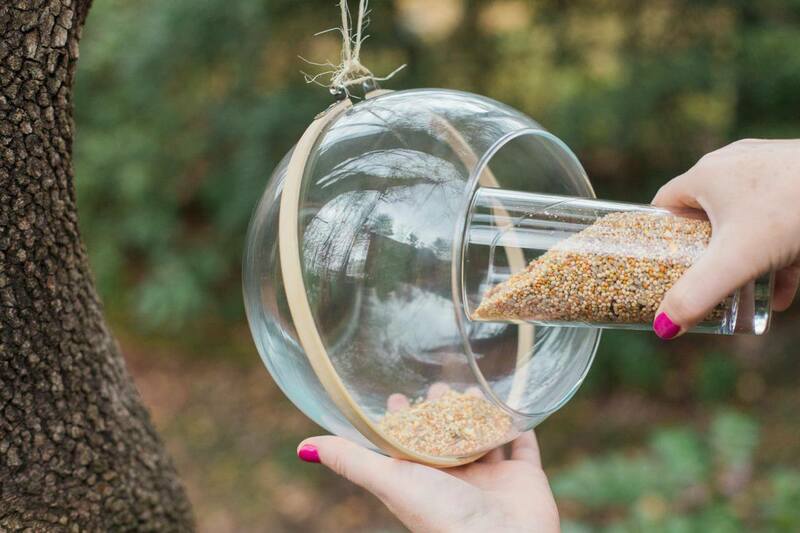 If you think that you need lots of time to make DIY bird feeder then you are wrong. 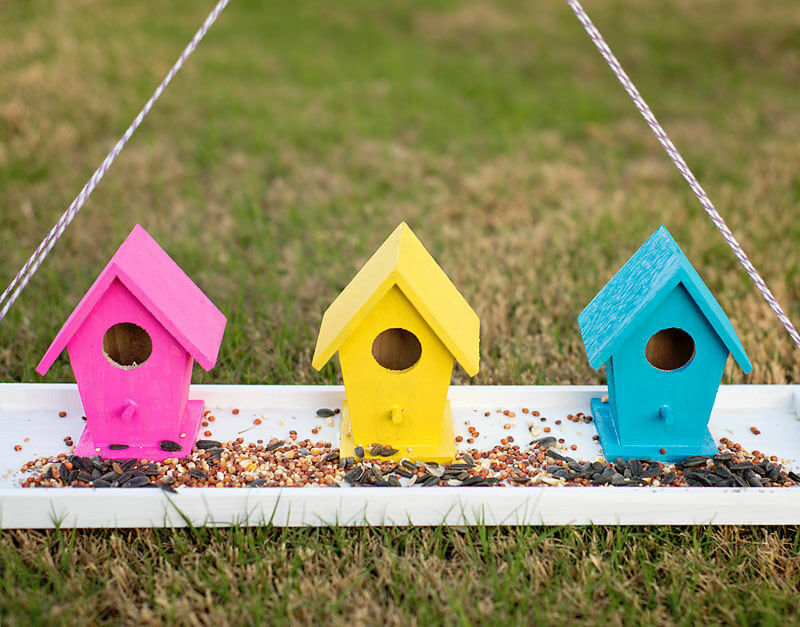 You do not even have to spend lots of money while attracting those small beautiful creatures to your yard. 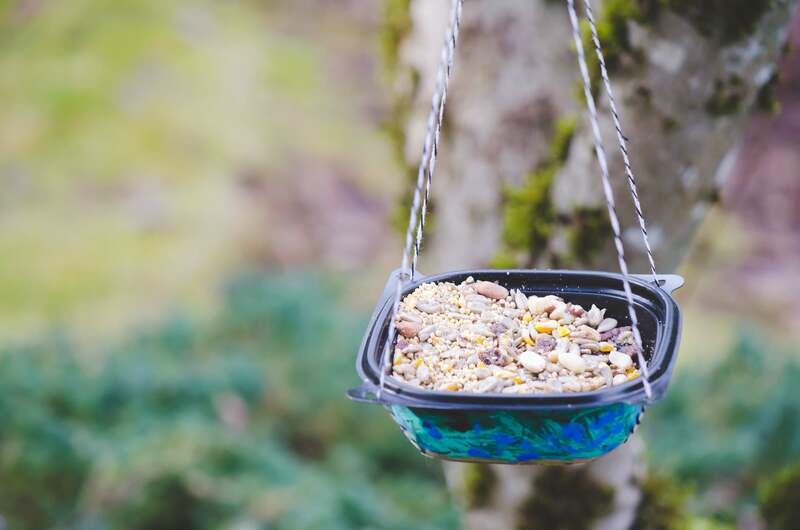 Just buy some of the bird seeds and recycle your bin to make your own bird feeder. 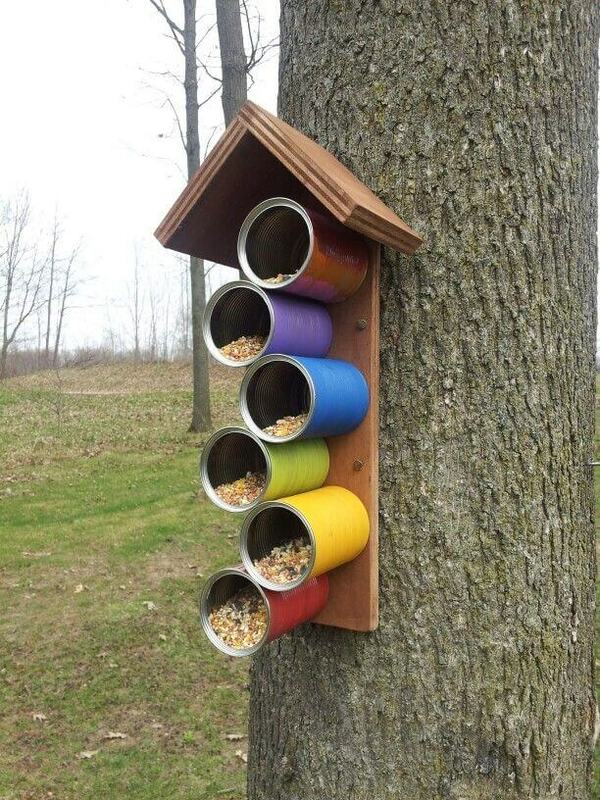 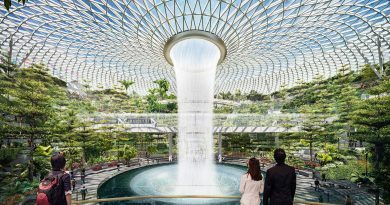 You can use some of the containers for this project. 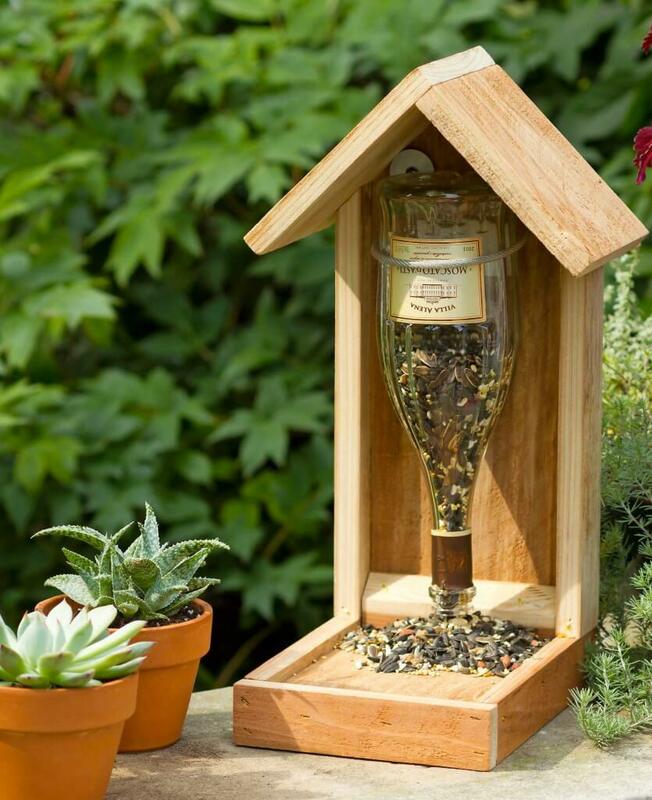 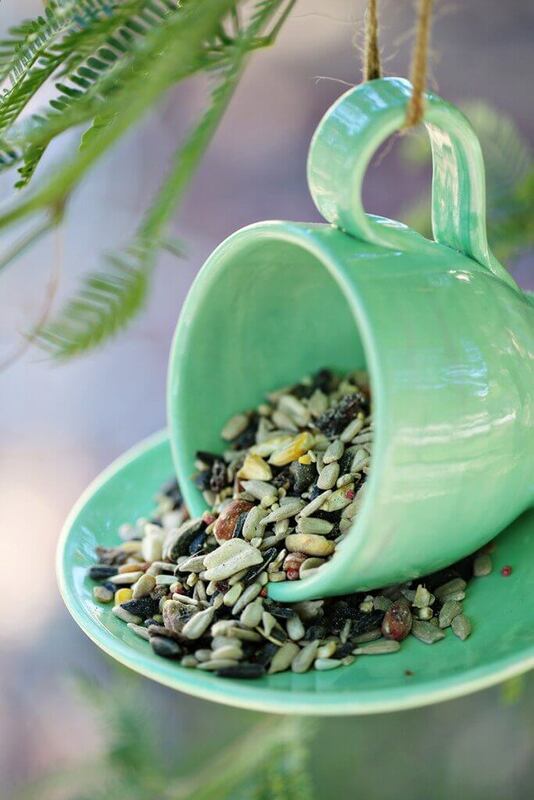 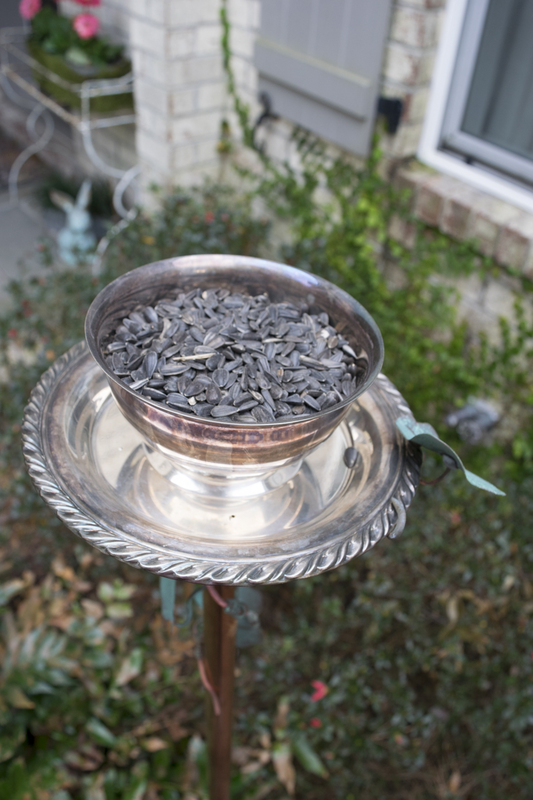 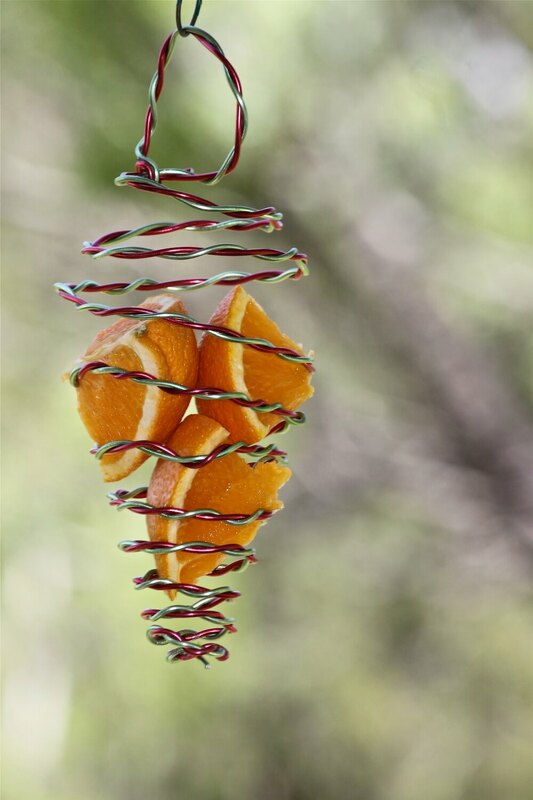 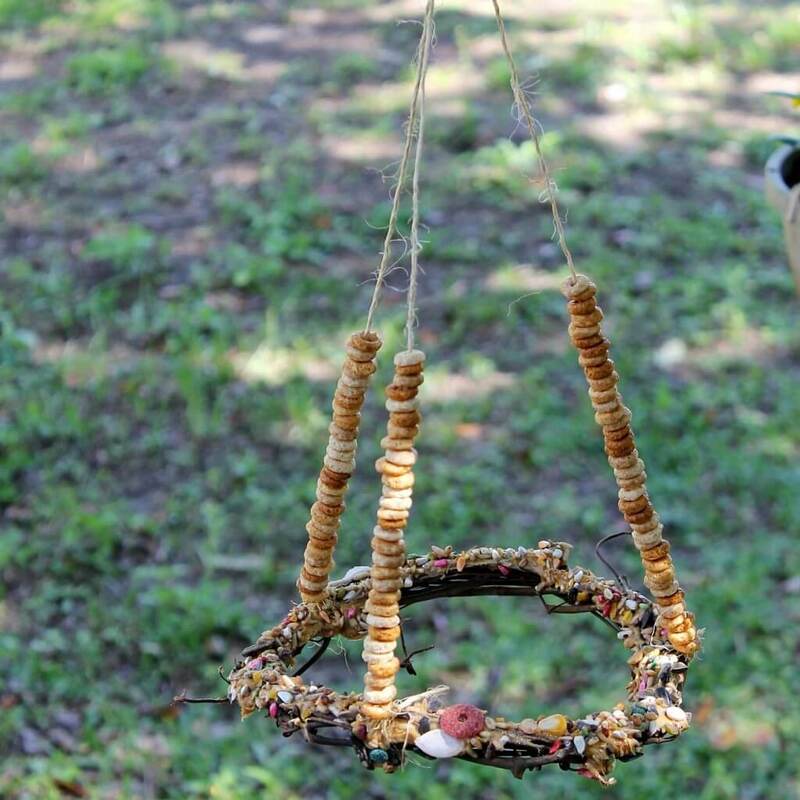 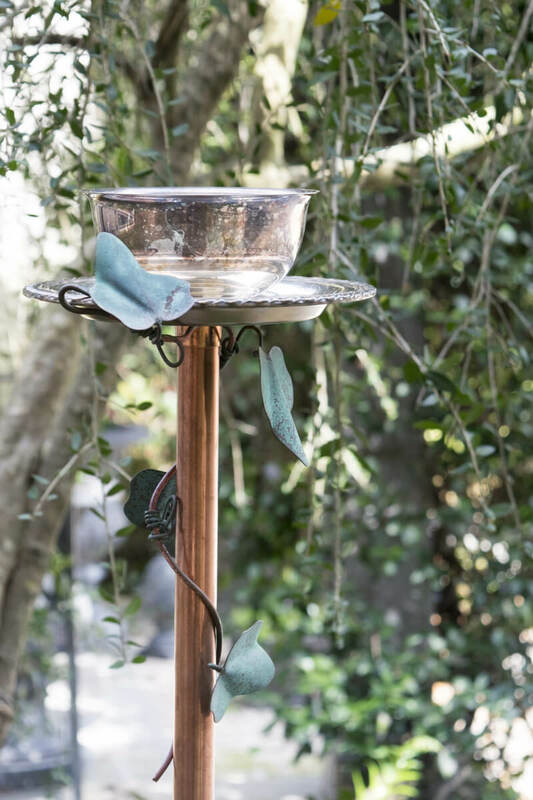 Browse among these DIY bird feeder ideas given below and go for your favourite one from now.